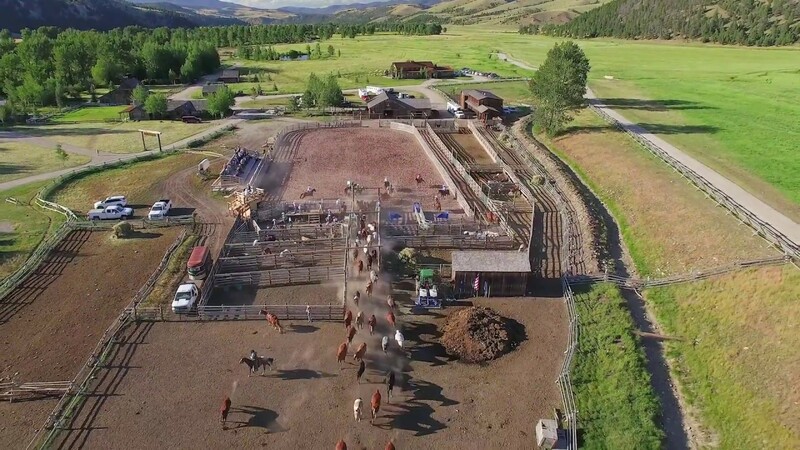 The Ranch at Rock Creek has been part of the National Geographic Unique Lodges of the World since 2015. We began as the only US Charter Member. As this eco-tourism collection has expanded, we’ve sought to double our efforts to make our ranch more sustainable. Our main areas of focus are conservation efforts and investment in our local community. National Geographic’s 2016 Unique Lodges Sustainability Report showed the great strides this collection is making to promote sustainable tourism. We knew we wanted to be part of Year of the Bird since 2017 since we began a partnership with Montana Natural History Center (MNHC). Last year, Activities Director Patrick Little and Kelsey Bruns were certified as Montana Master Naturalists. For the past year they’ve led weekly naturalist treks, seeking to take our vast landscape and focus in on the flora, fauna, geology and habitats that make it so special. Last fall, during Autumn Harvest Weekend, we welcomed MNHC to The Ranch to learn about migratory bird banding. Avian Researcher Jenélle Dowling holds a net near Rock Creek during a MNHC bird banding session. Our Blue Ribbon trout stream is a wonderful habitat for raptors fish along side us, and for migratory birds who alight just to nest or rest on their journeys. Master Naturalist Bruns loves the opportunity to take this massive beautiful landscape and focus in on one very unassuming, but very important detail – the birds. 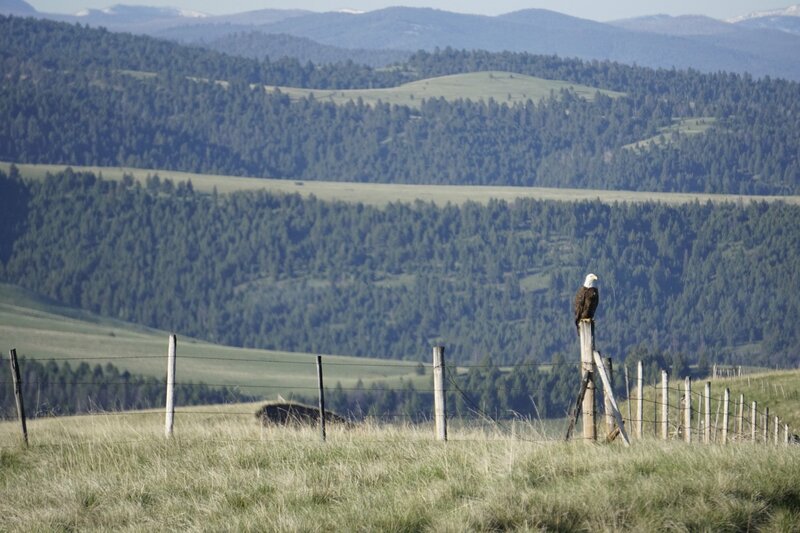 This year, we’ve partnered with the University of Montana Bird Ecology Lab. 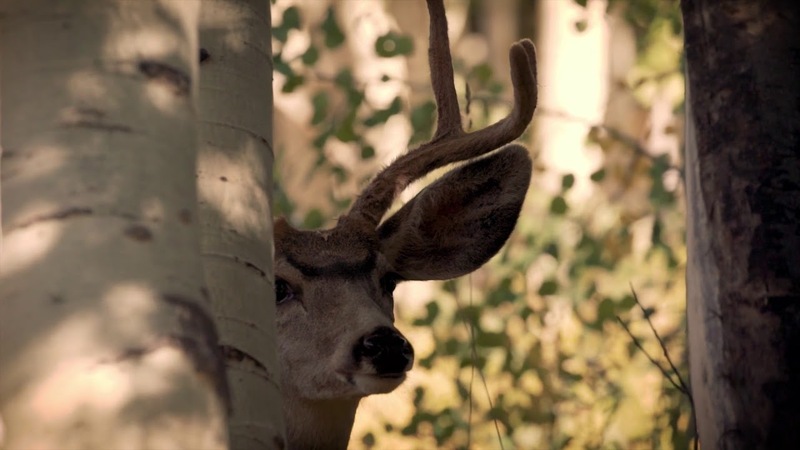 They are a Missoula-based conservation agency staffed by biologists and ornithologists. Every year they track bird migrations and contribute to the MAPS program national database. MAPS stands for Monitoring Avian Productivity Survivorship. 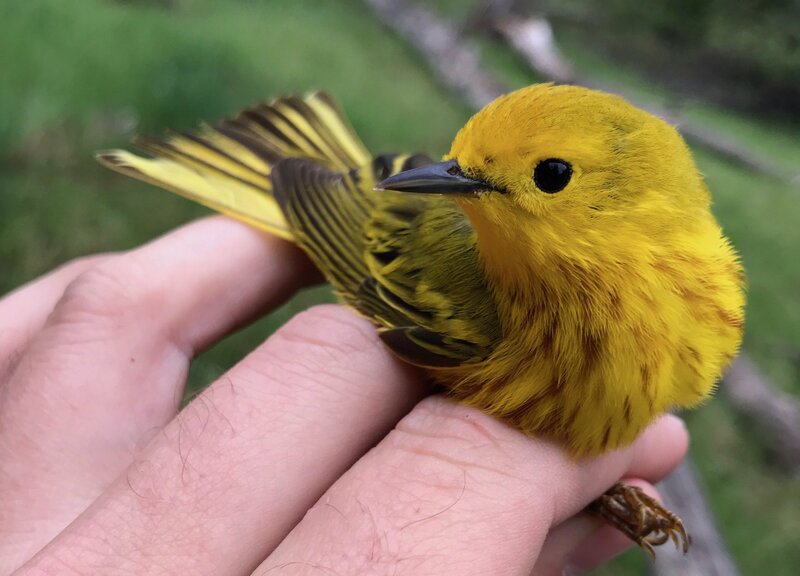 A male yellow warbler is examined during a bird banding session. Photo by Mike Krzywicki. In addition to a financial contribution, we also agreed to host a bird banding station throughout the summer. 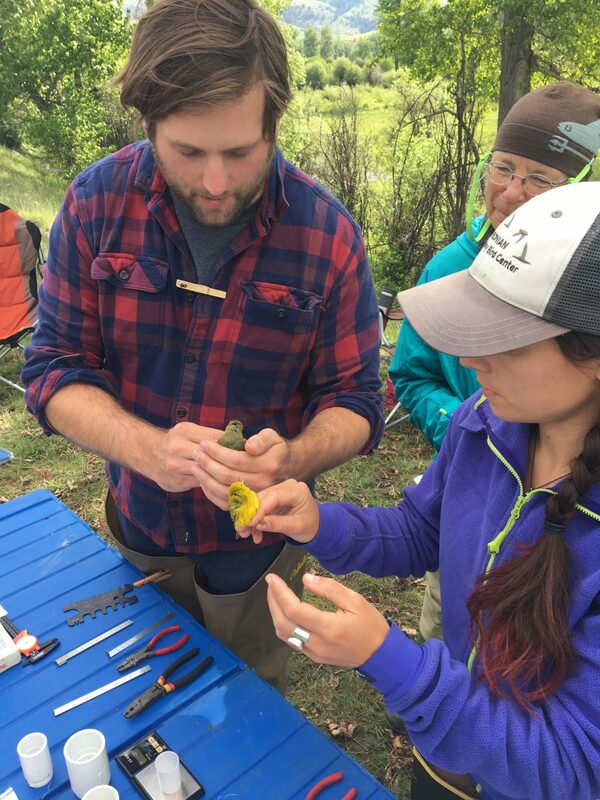 Researchers from the U of M Bird Ecology Lab would arrive every 10 days to set up bird banding nets and note the birds that were migrating through the Rock Creek habitat. U of M Ecology Lab researchers catch birds in special nets, gather data and release them. Photo by Kelsey Bruns. 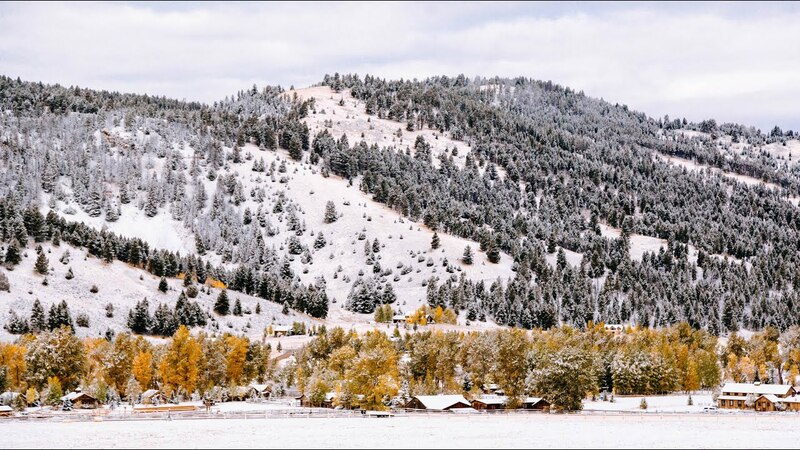 We’ve loved being a part of this because both our Ranch, as an organization, and our pristine ranchlands are helping a local conservation agency that contributes to national and worldwide conservation efforts. At the same time, our guests get a chance to look at the natural world in a whole new way, which is one of our goals as an experiential travel destination. Every Wednesday throughout the summer, we’ve hosted a special “Bird Your World” Master Naturalist treks. The aim was to approach our eco-system with birds in mind. Guests learn the basics of birding, including proper use of binoculars, how to identify birds and the importance of migratory bird nesting in the Rock Creek Valley. A researcher holds a male red-naped sapsucker during a bird banding session. Photo by Mike Krzywicki. Guests receive a special bird count list, which they can use during the trek and throughout their stay. This bird list may be just a memento, or it can inspire guests to learn about avian habitats near their home and be a part of birding “Big Days” which help national agencies gather data about birds spotted across the world. During the last Global Big Day on May 5, 2018, 28,000 people in 170 countries found 6,905 species of birds, which is equal to two-thirds of all bird species in the world. According to BirdGuides.com, this is a new world record for birding and represents more birds seen in a single day by Global Big Day participants than any one person has ever seen in an entire year. The Year of the Bird efforts are working! 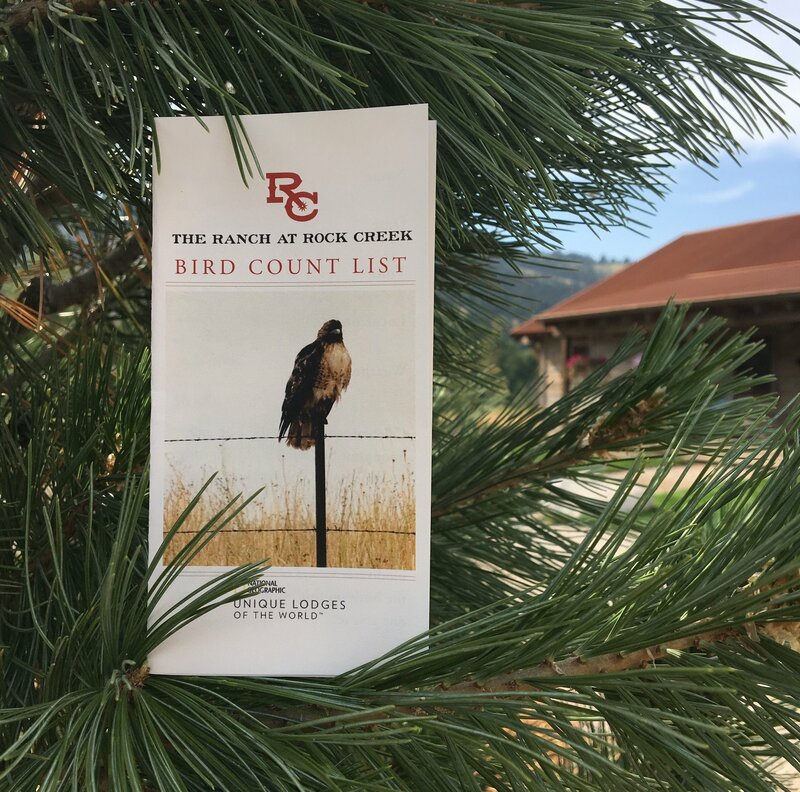 The Ranch at Rock Creek bird list, designed to help guests “Bird their world.” Photo by Kelsey Bruns. 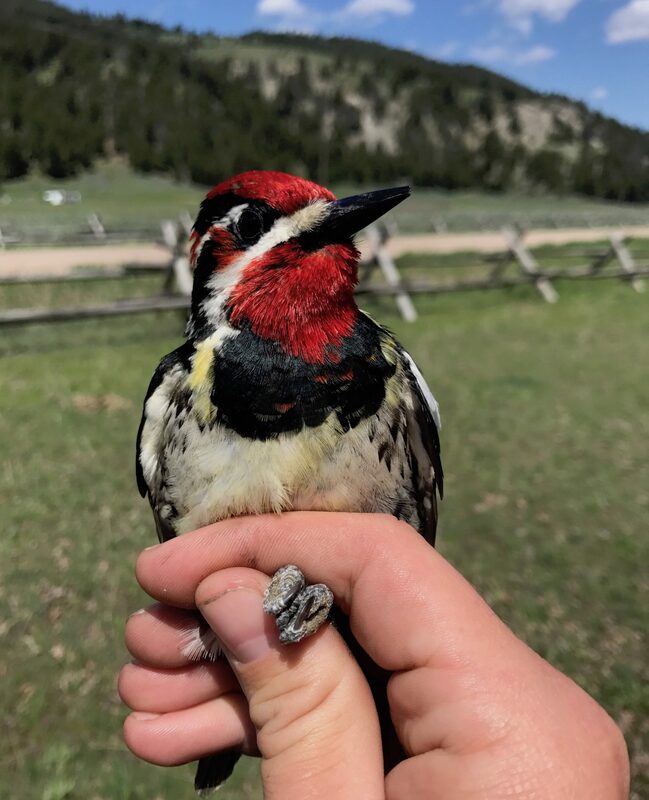 During several of the U of M Bird Ecology Lab’s research days, including on Fourth of July Weekend, guests were able to join the expedition and see their work up close. Guests had the opportunity to learn about the birds and then hike down to the bird banding nets every half hour to check them. There is something incredibly inspiring about seeing birds up close, in the hand. 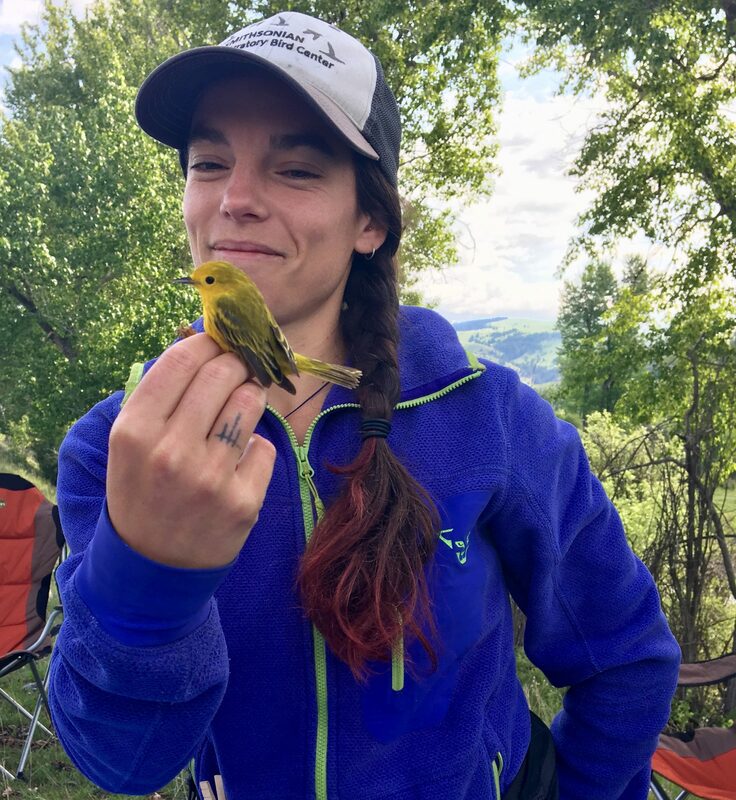 An University of Montana bird ecology researcher holds a yellow warbler. Photo by Kelsey Bruns. Join us as we continue our Year of the Bird conservation efforts. Attend our fifth annual Autumn Harvest Weekend with LeAnn Rimes this October, which will include Bird Your World events, or visit National Geographic’s Year of the Bird action page.